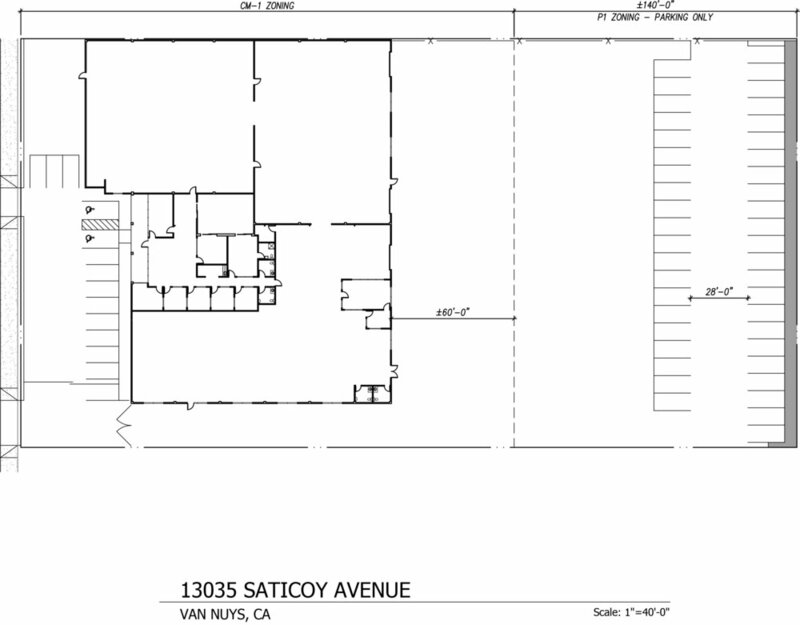 Just off Woodman Avenue in the hart of the San Fernando Valley, this set of properties has options for every business. 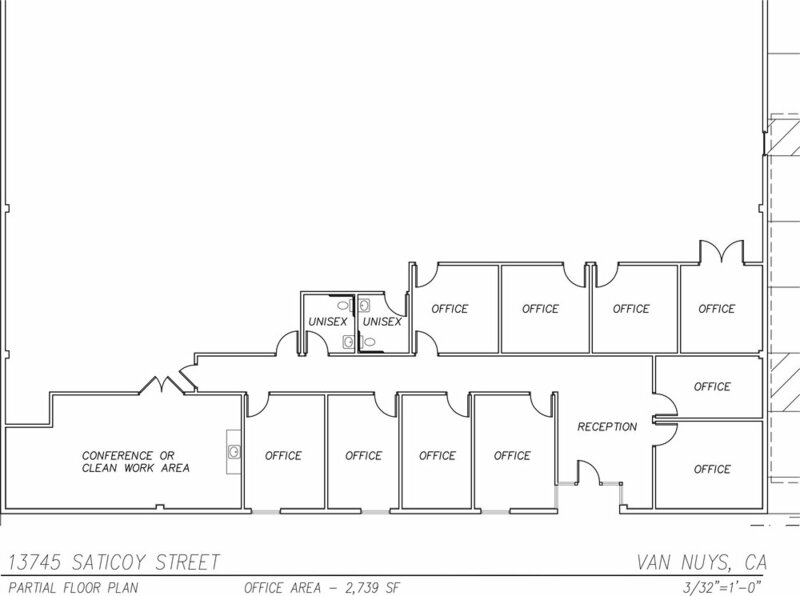 With properties ranging from 5,000 square feet to 23,000 square feet, we have options for any business. Here is just taste of what you can find on Saticoy Street.